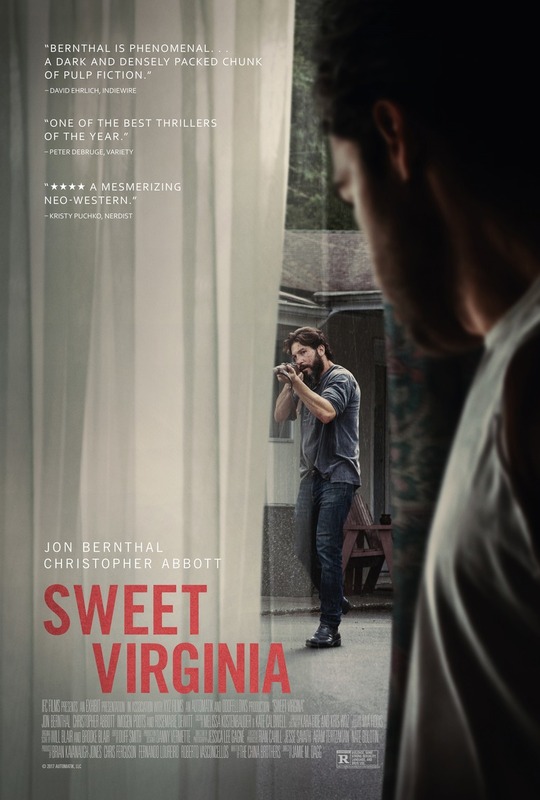 Sweet Virginia DVD and Blu-ray release date was set for April 3, 2018 and available on Digital HD from Amazon Video and iTunes on November 17, 2017. When an old rodeo star and a violent young man find that their fates have collided, a small town is rocked. In order to take a stand against evil, the former rodeo champion will need to analyze every aspect of his life and call upon all of his strength. With time rapidly closing in on him, it quickly becomes obvious that even his most fervent efforts may not be enough to stem the poison that has been unleashed.